Page speed will finally become a ranking factor in mobile search starting July 2018. While it has always been an SEO best practice to have a fast website, up until July, only the desktop version was used as a factor. Google recommends that you start using their newly updated PageSpeed report and tools like LifeHouse to measure page speed and help improve your website’s User Experience. Both the PageSpeed Report and Lifehouse won’t be able to report on smaller sites just yet, although Google does promise that this update will only affect the slowest sites. So the best practice of SEO is still the same – create relevant content of value for searchers. 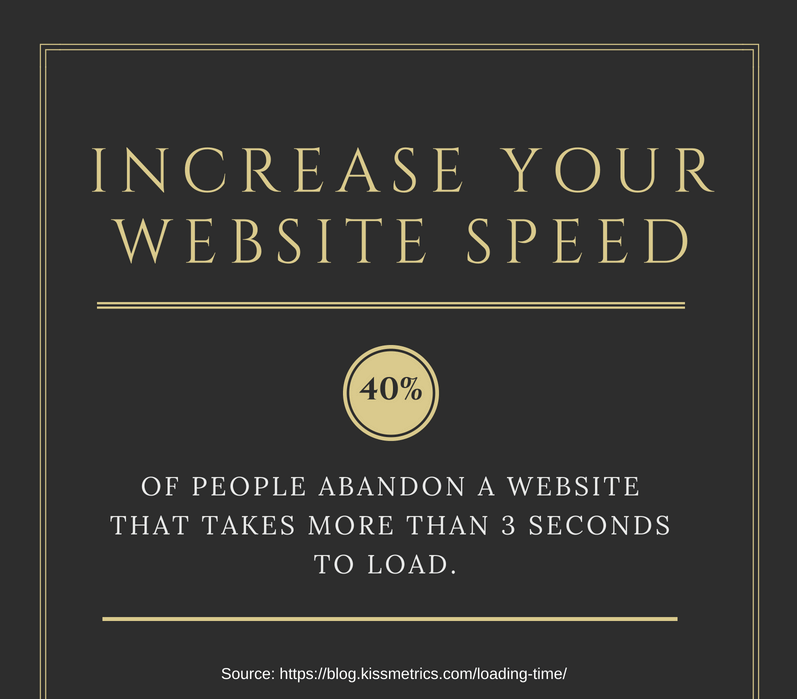 While it may be easier for users with WordPress sites to increase their speed, every webmaster can take steps to offer a better website experience. Enable Caching: Caching allows your website users to store a version of your site on their browser, which can boost its speed significantly. Move to a Better Web Hosting Service: Your web host is a very important factor in your website speed. Check whether you are “Shared hosting,” “VPS hosting,” or “Dedicated Server,” and do your research.